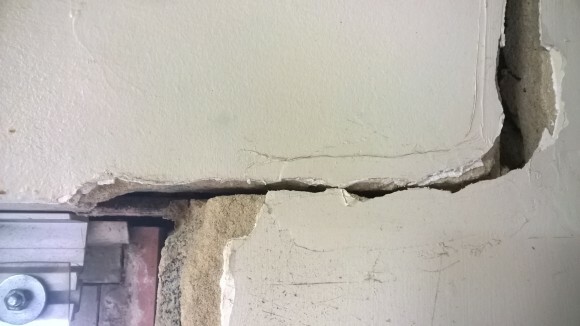 We undertake inspections and structural analysis for a large number of private clients and can provide you with a comprehensive structural damage report. From small residential properties to larger buildings catering for businesses. Through physical site inspections, collection of all information including historical data, high definition areal imagery both past and present, structural design software packages coupled with extensive experience, Fisher & Fisher can determine the cause and provide recommendations to prevent and reverse structural damage problems.